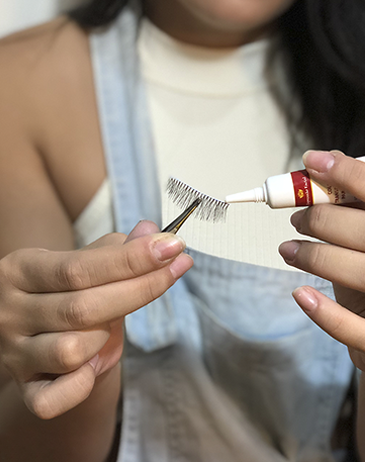 Eyebrow focus, considered the frame of the eyes, our range Expressão Facial aims to act in one of the areas of the face that most attracts attention, giving you a new expression through a special touch. HNails By Dubai is a sublime and elaborated line with a bunch of sophistication and luster, inspired by Dubai. Developed especially for the construction, protection and beautification of Gel Nails. Act in an innovative way, the Intensive Skin Care Range comes with revolutionary formulations leaving your skin well cared for and protected. Leaving it cleaner, moisturized and with a natural shine without harming it. 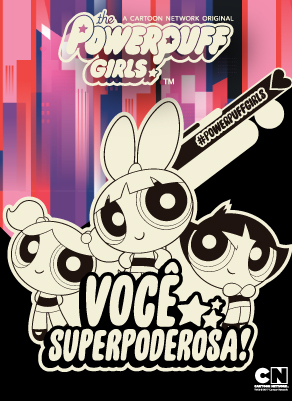 The PPG range brings nothing less than the illustrious Powerpuff Girls! Well, in the partnership Hintz Cosmetics + Cartoon Network ™ our line comes with the look of the dear girls, that is, super modern, super cool and super powerful. Na compra de 2 produtos da Hintz Cosmetics você ganha o Design e Aplicação de Henna. 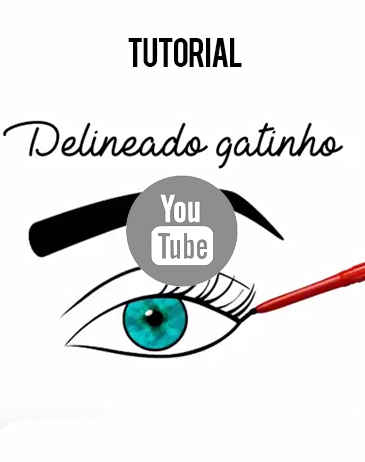 Aprenda uma nova profissão em tempo record! 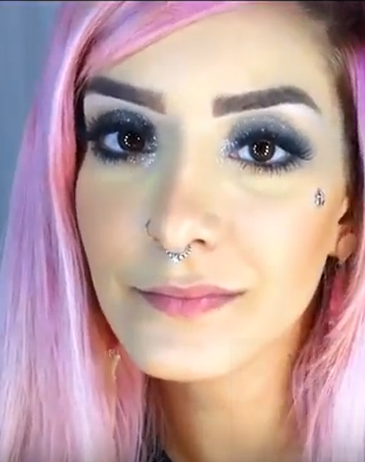 Design de Sobrancelha e Aplicação de HENNA. Técnicas e medidas com uso da régua medidora. 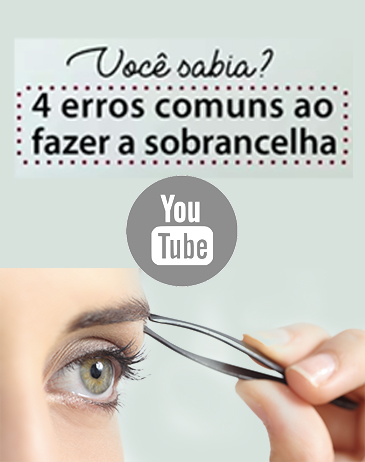 Dicas e cuidados das sobrancelhas. Conhecendo os produtos para sobrancelhas. 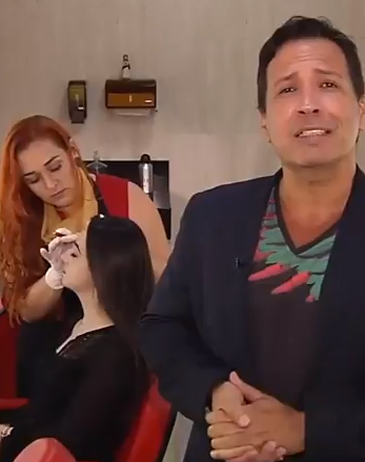 Técnicas de Depilação Facial Egípcia. Mistura de cores para cada tom de pele/cabelo. Técnicas em atendimento ao cliente. Aula teórica e prática com entrega de Manual e CERTIFICADO. Região: Grande ABC Paulista: As Cidades de Santo André, São Bernardo e São Caetano. Região: Maurília, Bauru, Assis, Ourinhos, Tupã e Lins. Regiões: Limeira, Rio Claro (Sede), Piracicaba, Rio Das Pedras, Capivari, São Pedro, Águas De São Pedro, Araras, Leme, Pirassununga, Porto Ferreira, Santa Cruz Das Palmeiras, Casa Branca, São José Do Rio Pardo, Vargem Grande Do Sul, Santa Rita Do Passo Quatro, São Carlos, Itirapina. E-mail: rubensa.a@terra.com.br Regiões: Santo Amaro, Vila Sofia, Jardim Marajoara, Vila Mascote, Campo Belo, Morumbi e o famoso “fundão da Zona Sul". Regiões de Interlagos, Grajaú, Parelheiros, Campo Limpo e Capão Redondo. Região: Campinas, Americana, Limeira, Rio Claro, Piracicaba, Jundiaí, Itatiba, Indaiatuba, Capivari, Cosmópolis, Atibaia, Mogi Mirim, Mogi Guaçu, Jaguariúna, Amparo, Pedreira, Itapira, Mogi Das Cruzes, Santa Barbara Dóeste, Vinhedo, Valinhos, Nova Odessa, Etc. Região: Arpoador, Bairro do Limão, Barra Funda, Cachoeirinha, Casa Verde, Freguesia do Ó, Jaguaré, Jardim Ester, Jardins, Jd. Leopoldina, Jd. Ester, Jd. São Francisco, João XXIII, Parque São Domingos, Paulista, Perdizes, Pinheiros, Pirituba, Santana. Região: Serra, Porto Alegre e Região Metropolitana. Região: Região dos Lagos e Norte do Estado do Rio de Janeiro: Niterói, São Gonçalo, Petró polis, Teresópolis, Friburgo, Araruama, Cabo Frio, Rio das Ostras, Macaé e Campos. Região: Interior - Principais cidades: Franca, Batatais, Brodkwisk, São João da Boa Vista. Região: Copacabana, Ipanema, Botafogo e Centro. Região: Região Serrana do Rio Setor: Duque De Caxias, Três Rios, Petrópolis, Teresópolis, Friburgo, Valença, Barra do Pirai, Volta Redonda, Barra Mansa, Angra dos Reis. Hintz Cosmetics, a cosmetics company that has been operating in the market since 2006. Our products are aimed at facial beauty, skin care and nails. 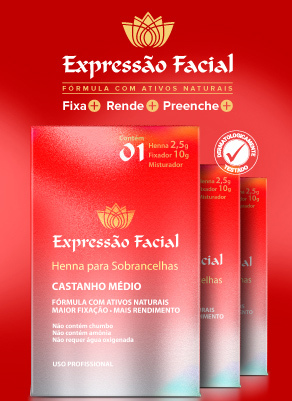 With an eyebrow focus, considered the frame of the eyes, our Expressão Facial range aims to act in one of the areas of the face that most attracts attention, giving you a new expression through a special touch. Acting in an innovative way, the Intensive Skin Care line comes with revolutionary formulas to take care of your skin. Leaving it cleaner and with a natural shine. 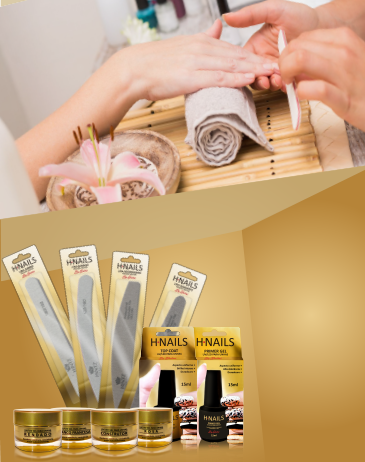 And also HNails, our new and sublime product line developed for the construction, protection and beautification of Gel nails. Nowadays Hintz Cosmetics operates in 26 Brazilian states and also in the Federal District. In an area of more than 3000m2, our industrial facility counts on a large structure of laboratories and state-of-the-art equipment, with a highly qualified team and a virtuoso technical staff to offer our clients the most current and with excellence in quality, which has already become a trademark of the company. 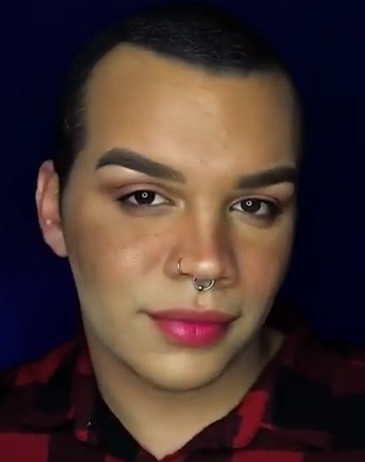 Be a reference in the Cosmetics field. Build through our work a company present with the public, having respect for human value. Work with social responsibility and respect for the environment in a positive organizational climate, ensuring safe practices based on ethical values and principles.